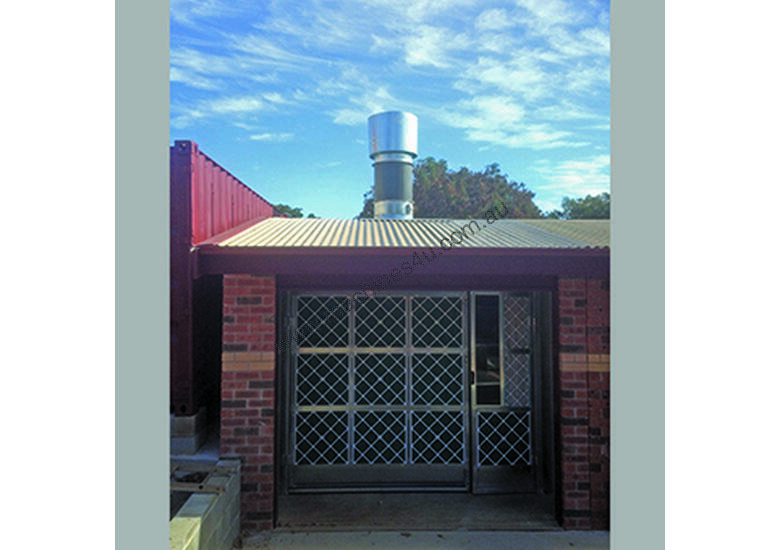 Australian Dust Control manufactures a range of standard Wet Spray Booths that can be tailored to suit the specific needs of every customer. The booth is manufactured in modular galvanized steel panels that can be assembled on site making the installation cost effective. 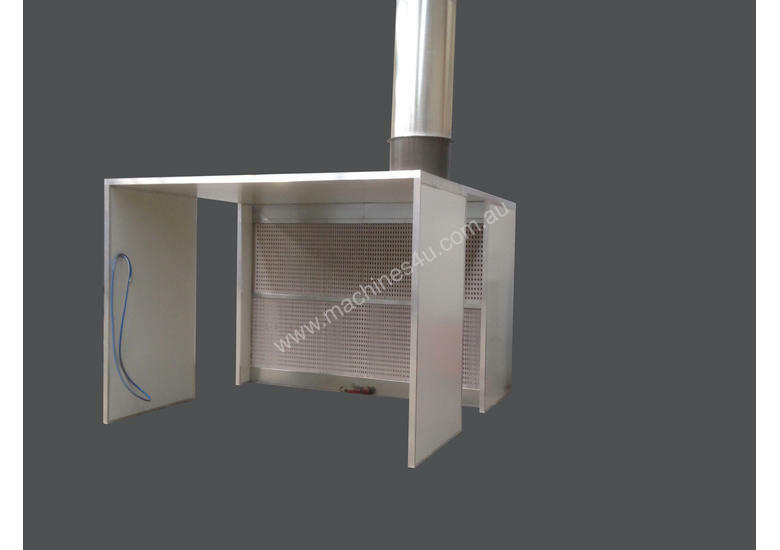 The booth is designed with air filter and fine filter. Australian Dust Control is the industry leader providing quality solutions in dust extraction, fume extraction and waste management suitable for many industries. 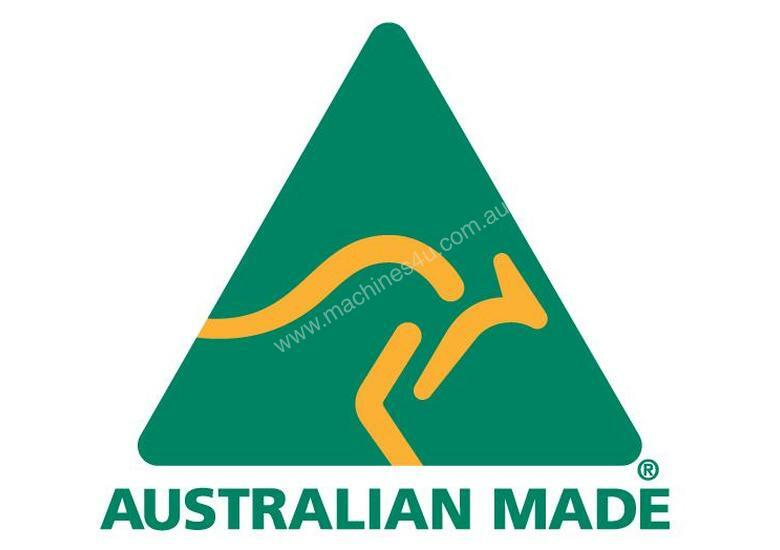 Now a licensee, authorised to use the Australian Made logo, customers can be assured that all components of this product are of the highest quality manufactured in Australia. The superior design and construction of all our Spray Booth systems ensures that they are durable and built to last with great serviceability. Proudly an Australian owned and operated business we pride ourselves on superior quality products, and service and reliability that is second to none. With the proven performance for delivering what we promise, meeting deadlines and seamless installations from our professional team means that we have happy and satisfied customers every time.